Suitable for our 15 year anniversary, we celebrate the Genesis of DJINN’S and reclaim our origins. 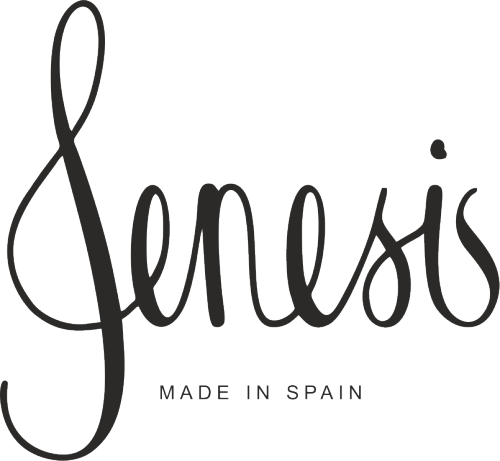 For this occasion we decided to found the new sub label Genesis which puts the focus on high quality fabrics and designs. All products are made in Spain with care for selected materials and love for details. There will be several new silhouettes in the style of the classic wallabee shoe, boat shoes and also boots. During the production for the new edition of the classic wallabee shoe for example, only the finest Spanish leather is used. The shoe is built from a moccasin shape and features a sole out of 100% crepe with the front seam being stitched by hand. The inner shoe respectively is worn out with high quality leather. Stay tuned, more info coming real soon!